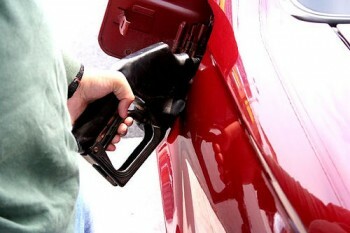 As prices of gasoline continue to rise, increasing the fuel mileage is very important to cut down on fuel costs. It is therefore important to focus not only on car maintenance but also find ways and means to improve car mileage or fuel economy. Fuel economy is the energy efficiency of a specific vehicle and is expressed as a ratio of distance traveled per unit of fuel consumed. Fuel economy is expressed as miles per gallon (mpg) in the US. If the car gives more mileage per gallon or is more fuel-efficient, it will help in reducing expenses on gas and will allow driving longer distances without the need to stop on the way for filing up gas. One of the methods to achieve better fuel efficiency or ‘gas mileage’ is to first review the way one drives. For instance, if someone drives at a speed above 60 miles per hour on a highway, there will be an extra consumption of gas by around 25%. Those driving in town at a speed of 40 miles per hour or less will be able to reduce consumption of gas. While driving in town, it is not possible to maintain a constant speed. One has to stop the car and start again at regular intervals and sometimes, because of traffic bottlenecks, it is necessary to slow down the car and pick up the speed again in different places. All these factors will contribute to increase in gasoline consumption. Nevertheless, there are ways to minimize these problems and improve fuel efficiency. When starting the car, there is a need to accelerate to ignite the engine, which results in consumption of extra gas. A careful planning and maintaining proper speed eliminates the need to stop at traffic lights and this in turn reduces fuel consumption. Those having an automatic car can put the car into neutral gear at traffic signals in order to save on fuel. There will be less consumption of gas, if the car is put in neutral gear when driving downward as in that position engine will not require gas. One can drive based on the concept called ‘push and glide’. In this method, the driver accelerates the car up to the full speed limit and then allows the car to coast along without the need for the gas till it slows down. When it travels smoothly on the road there will not be any consumption of gas. 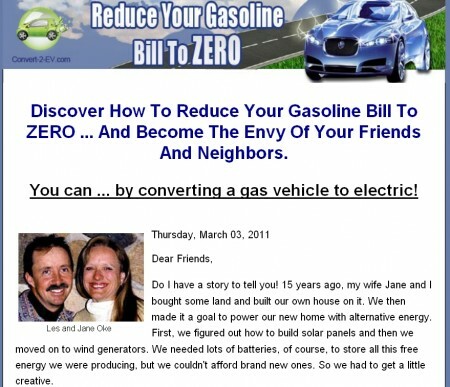 Based on these concepts, one can save gas consumption to a large extent. There is plenty of scope to find different ways to improve car mileage by increasing fuel efficiency and it is a continuous exercise one can develop by experimenting with various options. These include cruise control, avoiding braking wherever possible, inflating the tires properly, tuning the engine from time to time and checking the condition of air filter. In certain situations, using cruise control minimizes fuel consumption by maintaining a constant speed. Braking wastes a lot of energy generated from gas already burned and accelerating after braking consumes more gasoline than driving at a constant speed. Properly inflated tires can decrease fuel consumption. Inflating tires correctly will prevent uneven wear and tear. A properly tuned up engine optimizes power and can considerably boost fuel efficiency. It is advisable to check the condition of engine’s air filter. A dirty air filter will decrease fuel efficiency or make the engine stall when idling.